Maureen E. Paduano, 65, of 3615 Bell Ave., Jamestown, N.Y., passed away at 8:20 a.m. Tuesday, Feb. 5, 2019, in her home following a lengthy illness. A lifelong area resident, she was born June 7, 1953, in Jamestown, N.Y., a daughter of the late Patsy J. and Vivian E. Pike Paduano. For many years she has worked as a beautician, owning and operating Maureen’s Hair Salon on Fluvanna Avenue. 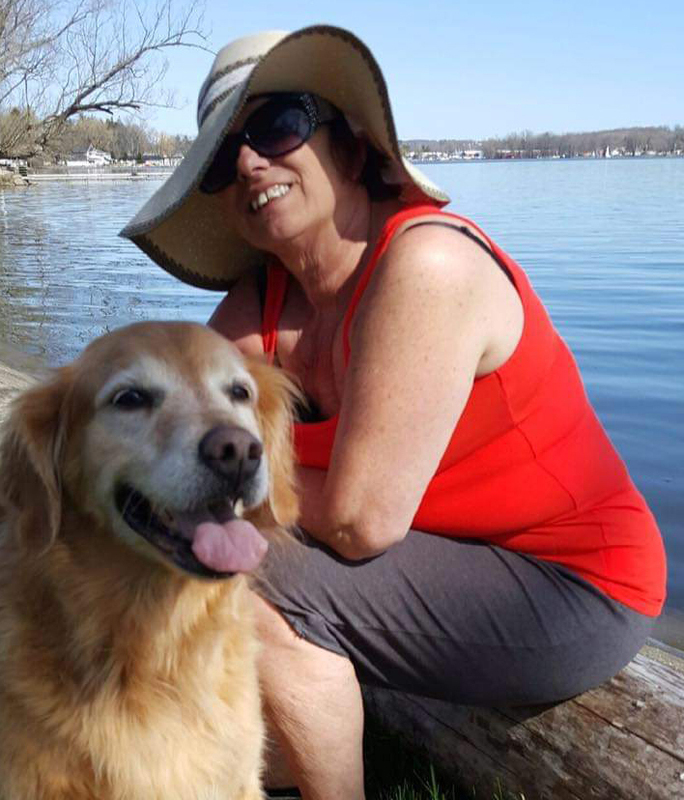 Maureen enjoyed spending time with her children and grandchildren and loved growing up and living around Chautauqua Lake. Maureen always showed strength and grace through the hard times and loved and laughed through the good times. She was a very selfless person and always helped by putting other people’s needs before her own. Surviving are two daughters: Laura (Dennis Finnerty) Ferraro of Jamestown, N.Y., and Andrea (Todd) Conklin of Ashville, N.Y.; two grandchildren: Jacob Carlson and Evan Conklin, both of Ashville; a brother, Jerry (Suzette) Paduano of Panama, N.Y.; and a sister, Maria (Brian) Berube of Greenhurst, N.Y. Besides her father who died Feb. 27, 2015 and her mother who died Nov. 20, 2017, she was preceded in death by a granddaughter, Zoe Grace Conklin, who died June 25, 2009; and a sister, Monalee A. Keul who died Oct. 25, 2016. You may leave words of condolence to Maureen’s family at www.lindfuneral home.com.